Brittney started off her career back in 2013 by completing her practicum at a law firm mainly working on a significant Class Action Law Suit. 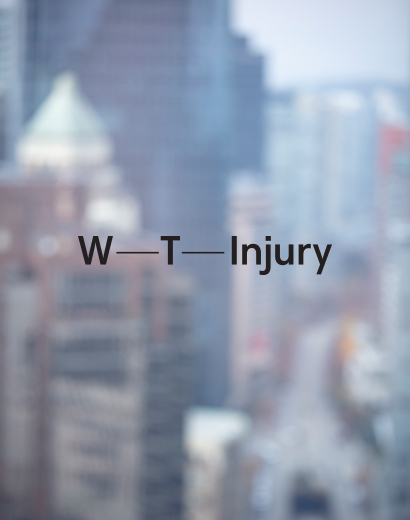 Recently, Brittney has lived abroad for over three years and has since returned to Vancouver where she has joined the WT Injury / Plaintiff Bodily Injury Team with us as a File Coordinator. Brittney is responsible for opening & closing files, drafting correspondence, keeping in contact with clients working with the rest of the WT Injury team members in developing and advancing our client’s files. Brittney’s goal is to become a Paralegal in the future. Out of the office, most of Brittney’s time is spent with her family and friends, trying new restaurants and visiting new places.